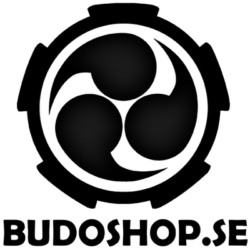 Kaigousuru 6 – the sixth International Bujinkan Training Party with Mats Brickman, Tomas Franzén, Gunnar Björnsson, Martin Spring, Mats Hjelm, James McNab, Eric Gyllenberg, Rikard Sundelius, Ed Martin, Christer Westberg, Mariette v.d. Vliet, Micke Clysén, Michael Schjerling, Hasse Nilsson in Sweden. The theme of this year was Takagiyoshin-ryu and Bujinkan Taijutsu, knife, sword and sticks. Buy the full VCD, click here!